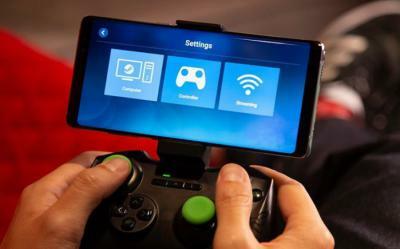 Apple quietly updated its App Store guidelines, while the keynote address of WWDC was happening in San Jose, to permit mobile apps like Valve’s Steam Link game streaming service, according to Reuters. The new rule allows remote mirroring apps, like Steam Link, to contain an app store so long as purchases through that app store are processed on the desktop PC. 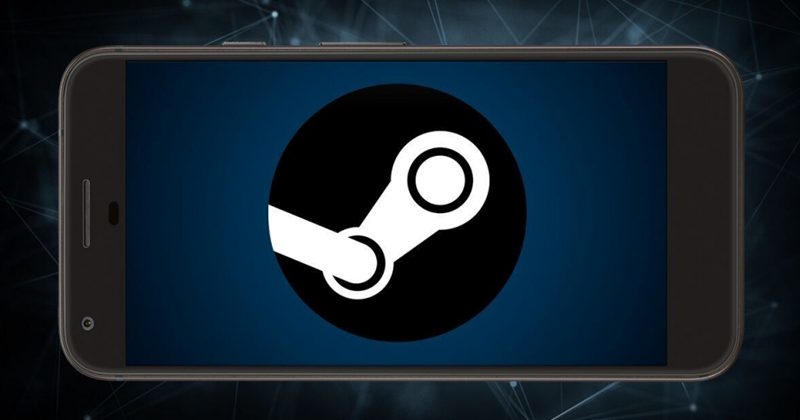 Back in March at the Game Developers Conference, Valve made numerous announcements amongst them was the Steam Link. 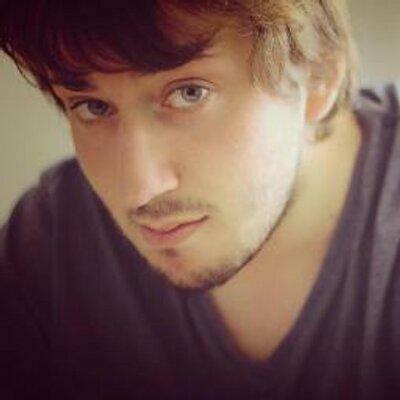 Gamers especially PC gamers are most likely no strangers to Valve’s Steam service. 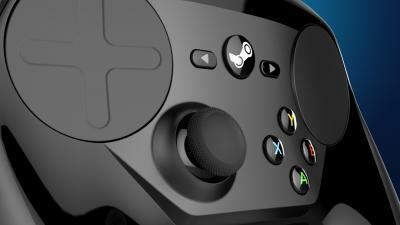 Where PC gamers can go and peruse and buy digital copies of games, Steam has a huge selection of games for players to choose from. The problem a lot of gamers have with PC gaming is that it’s often times confined to your PC’s monitor. There are of course ways around this, however there isn’t really a way that’s a good option for everyone. Valve hopes to change all of this with Steam Link.